With rescue operations now over in Kerala, the focus has shifted to providing relief and rehabilitation to the over one million people displaced by the floods. According to the government Rs. 21,000 crore is required to rebuild the Kerala. For the same, thousands of people donated at NDTV-Tata Sky #IndiaForKerala telethon and urged people to do their bit. Stock broker Pradeep Bhavnani makes a 5 crore donation towards rebuilding Kerala through NDTV's #IndiaForKerala initiative. 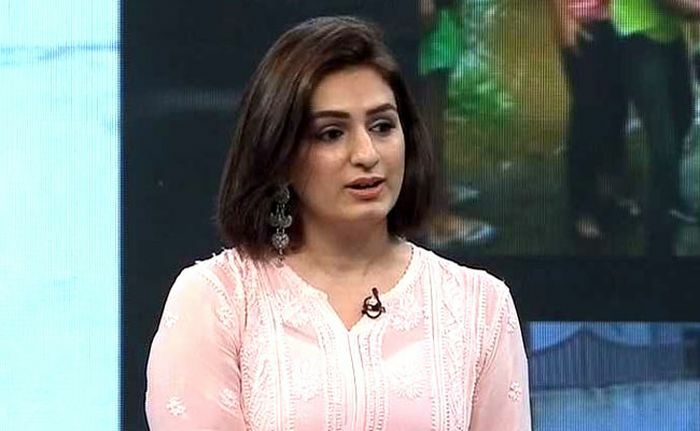 Singer Akriti Kakaar donates Rs. 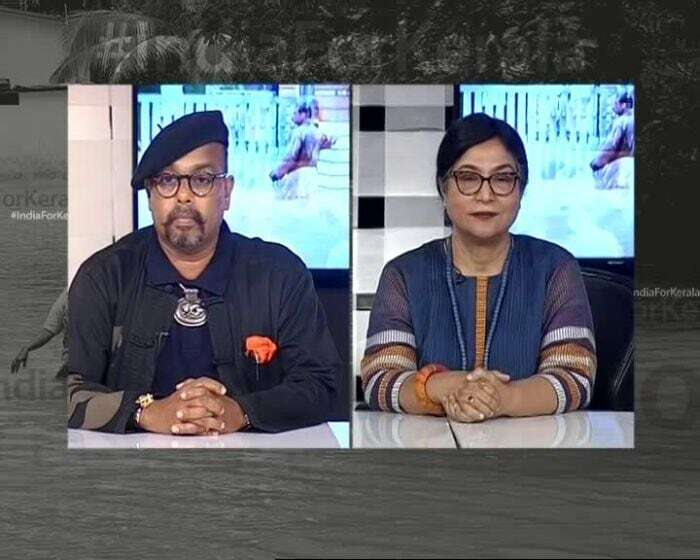 20,000 at NDTV #IndiaForKerala 6-hour telethon to help rebuild Kerala. 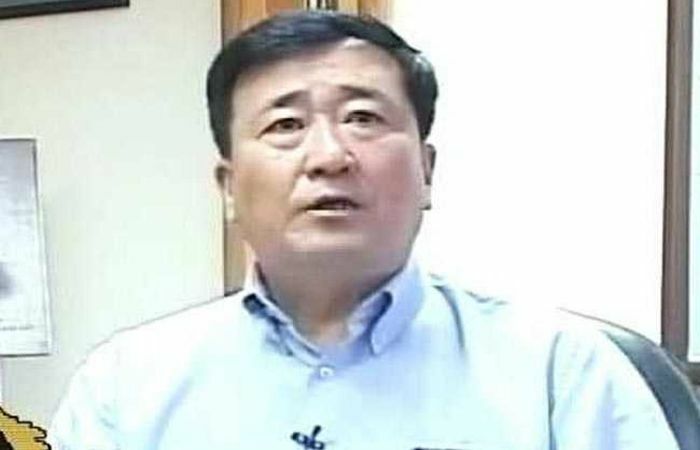 "We want to help rebuild with renewed optimism and faith," says YK Koo, Managing Director and CEO of Hyundai who contributed Rs. 22 lakh for rebuilding Kerala. 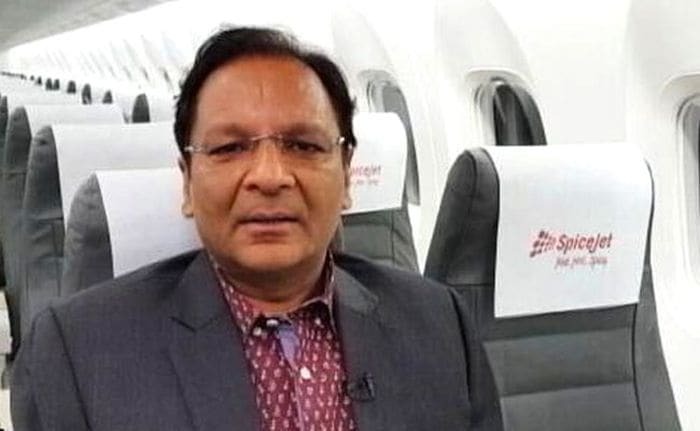 Ajay Singh, Chairman of Spicejet, offers one crore to rebuild Kerala at NDTV's #IndianForKerala 6-hour telethon. 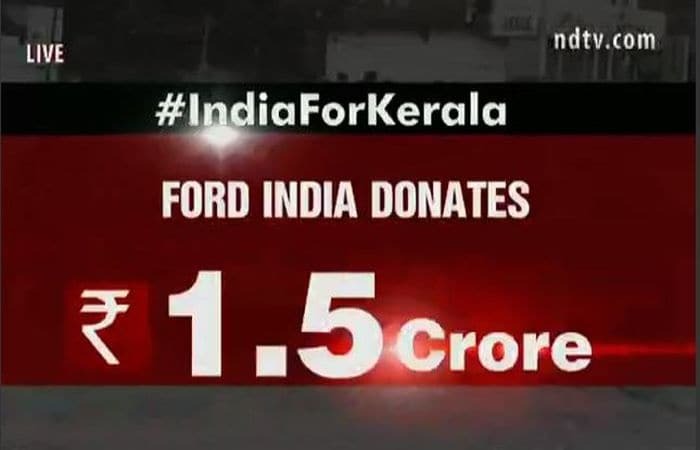 Ford India makes a 1.5 Crore donation through NDTV's #IndiaForKerala initiative. Bharat Kaushal, Managing Director of Hitachi India makes a donation of Rs. 27.5 lakh through NDTV's #IndiaForKerala initiative. Paresh Maity and Jaishri Burman, a couple who have donated artworks worth Rs. 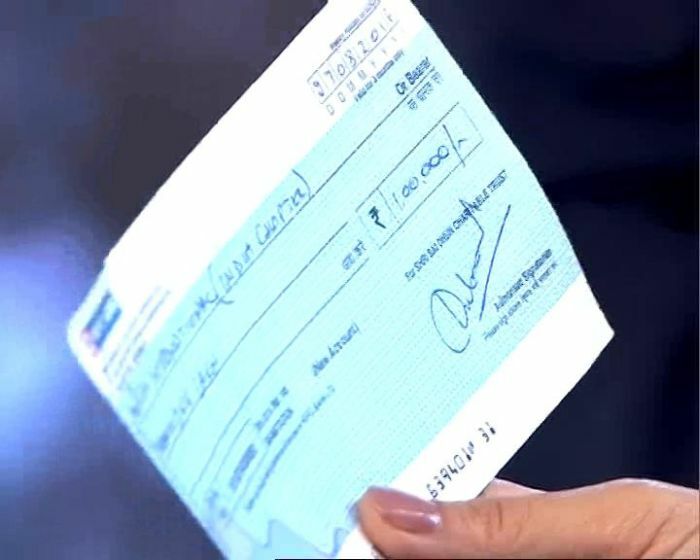 16 Lakh which will be sold on Mojarto and the proceeds of which will be used to help those affected by the floods in Kerala. Artist Seema Kohli contributes through her artwork and says, "The best possible way for us to contribute is by donating out work. 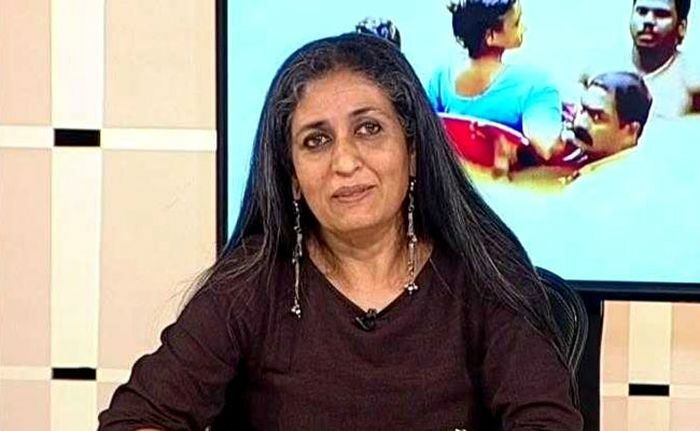 We thank NDTV for making this possible." 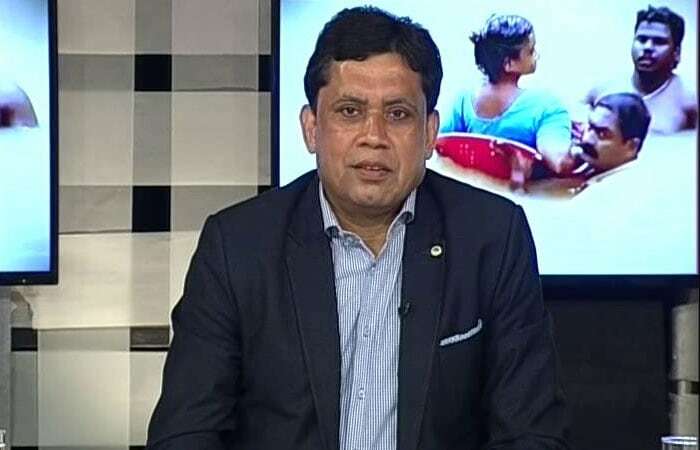 Jammu and Kashmir bank chairman Parvez Ahmed donates Rs. 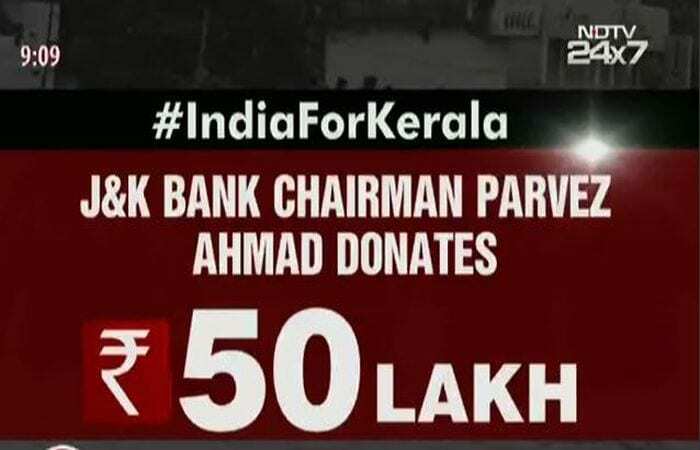 50 lakh through NDTV's #IndiaForKerala initiative. Faber-Castell India donates Rs. 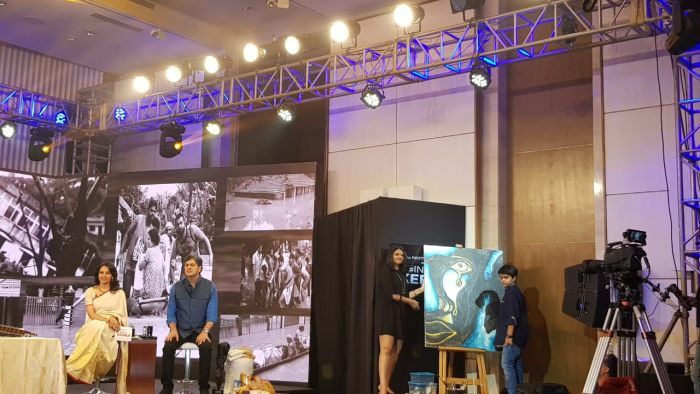 3 lakh by purchasing a painting made by 11-year-old Aarav Verma on the stage of #IndianForKerala telethon.